Hockey is the best sport, but the NHL is the worst league in the world. Occasionally, Commissioner Gary Bettman will make an announcement or support something that makes the fans smile, but more often his statements make us cringe. All of that was on display during last week’s All-Star weekend in San Jose. GOOD: I’ve been trying to be more positive recently, so we’ll start with one of the highs: the inclusion of female Olympians Kendall Coyne-Schofield and Brianna Decker from the U.S., and Renata Fast and Rebecca Johnston from Canada in the skills competition. Decker participated in the passing challenge while NBC was on commercial break and proceeded to beat most of the men in the event. 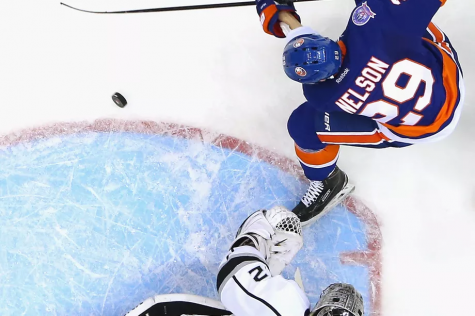 Johnston took part in the puck control event, and Fast exampled the accuracy shooting contest. The one that made the headlines, though, was Coyne-Schofield, the Northeastern grad who competed in the fastest lap and placed seventh out of eight, beating Clayton Keller of the Coyotes and coming within a second of the first-place finisher and now three-time fastest skater champion Connor McDavid. This was a great moment for the NHL and women’s hockey. The U.S. and Canadian women’s teams will play three games in the next few weeks, two in Canada and one in Detroit. BAD: Where to start… We’ll begin with an announcement made a few weeks before the All-Star game by Bettman regarding international play. The NHL and NHLPA announced that the World Cup of Hockey, previously scheduled for the fall of 2020, will not happen. This announcement came after a “productive meeting” between the league and PA. Yeah, sure. 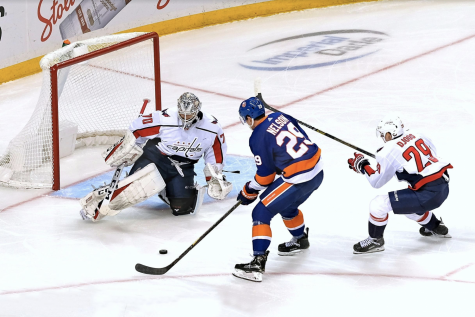 A work stoppage is coming for the 2020 season, hockey fans, and Bettman and the NHLPA do not seem overly anxious to get the negotiations started on that issue. This will be Bettman’s fourth work stoppage as commissioner. 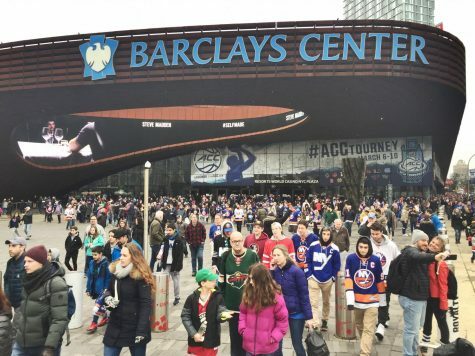 Additionally, Bettman made no statements about the New York Islanders stadium situation. 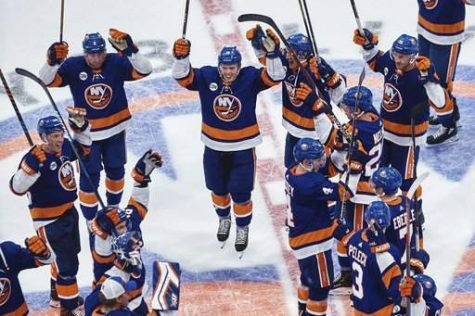 The Dix Hills native said that the league has yet to discuss where the games will be played if the Islanders make the playoffs this season, and whether they will continue to split their home games between the Nassau Coliseum and the Barclays Center next season. Also, he said that there was no update on the new Belmont arena, scheduled to be completed for the 2021 season. So, we are cancelling a tournament two years from now, but we have no idea on a building that is already dangerously close to behind schedule? Got it, Gary. Granted, this is more of an NBC problem than an NHL problem, but the nationally-televised games have been terrible recently. 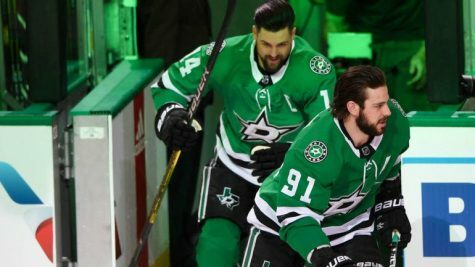 Bettman took the players out of the Olympics because he didn’t care about the common fan, but then puts bad big-market teams (Chicago, the Rangers and Philly) on NBCSN every week to draw in the common fan. GOOD: Always end on a positive note. The All-Star game was fun this year and three-on-three is awesome. 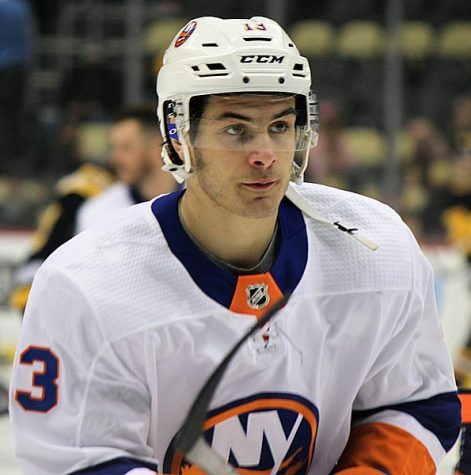 The skills competition was a whopping success, as Coyne-Schofield became an overnight sensation and recently landed an analyst position with NBC. 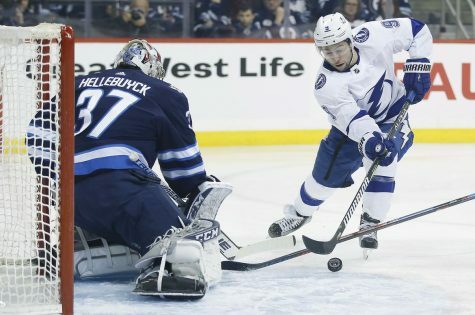 The playoff races are close, and the hockey will be good coming down the stretch of the season. My advice would be to sit back, relax and watch the stretch run while forgetting who the commissioner is. 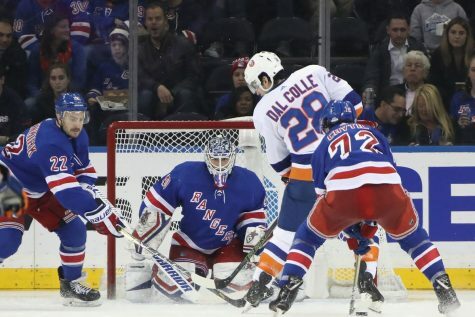 An Elite Gathering – What’s Next for the Islanders?